Own a dog? Check this out! 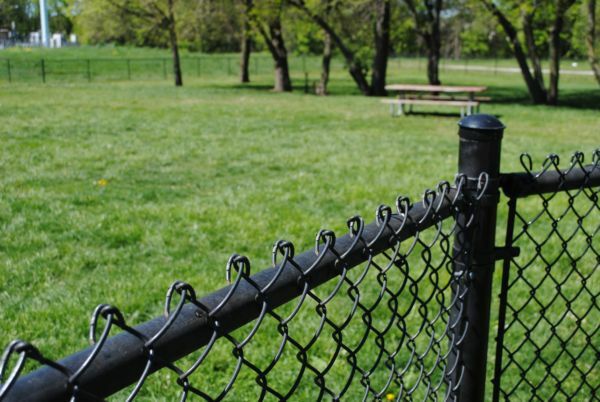 Located on the east side of Des Moines is a Dog Park your pet is sure to love! Reno Memorial Dog Park opened in 2013 on Douglas Ave. with 3.5 acres of green space where your dog can run or cool off under mature trees. Sargent Park with a natural playscape and trails is located right across the street as well. A great area you won't want to miss this summer.